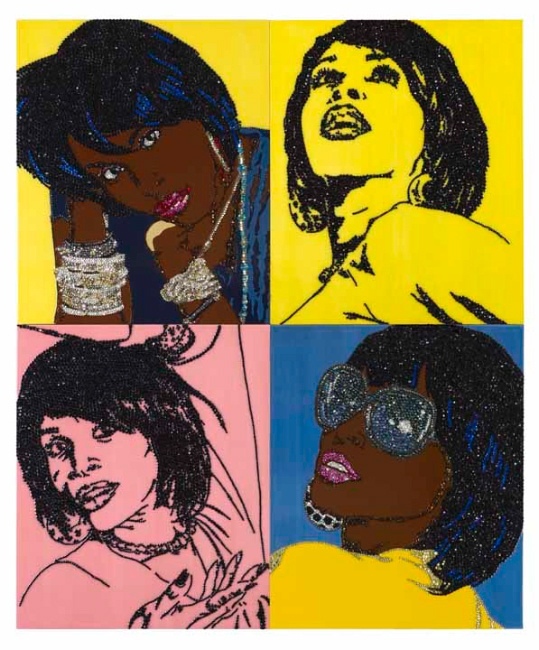 One of the most amusing sights was watching Puff Daddy, entourage in tow, stalk a 40-something female art collector after she had bought a rhinestone piece by Mickalene Thomas that he had wanted! These highly sought-after works sell for approximately $45,000-55,000. The theme of sparkle and shine was dominant throughout the fairs. 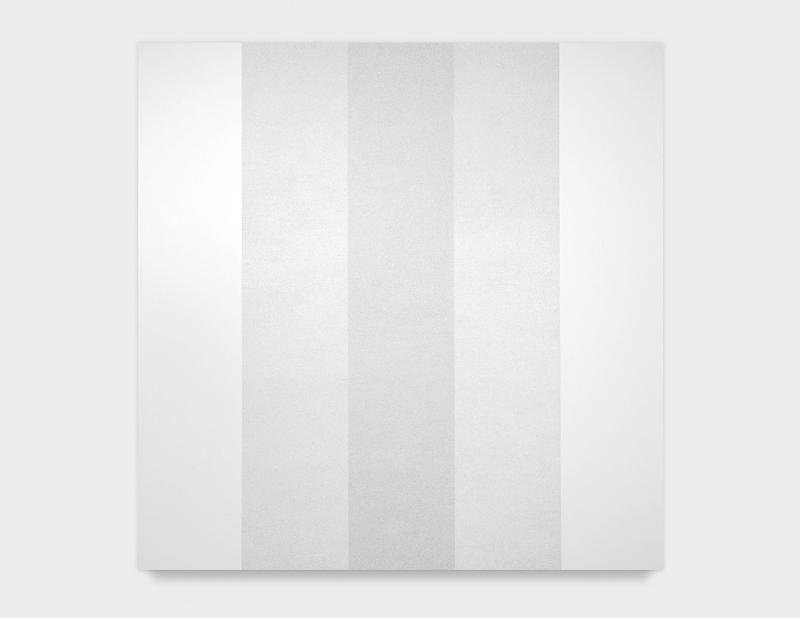 Mary Corse drew a lot of attention with her glistening white minimalist canvases. She uses a radical technique that mixes clear glass micro-beads with pigment to act as a prism, reflecting and refracting light. Depending on the viewer's perspective and angle, at times, the surface appears flat and even. But with a slight shift in location, a new image shimmers into view. Prices start at around $50,000. 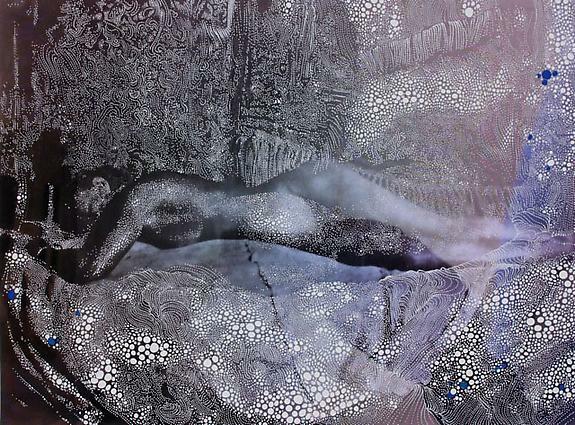 Another artist embellishing her work with sparkle is Lorna Simpson. She incorporates gold embossing powder in her drawings and large-scale photographs. 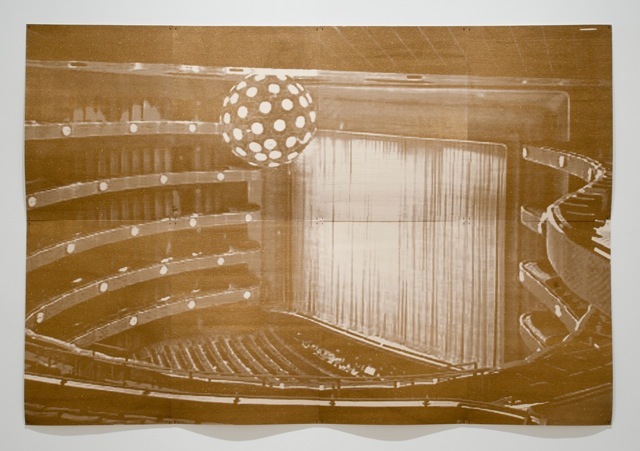 These monumental works are silk-screened onto pieces of felt and depict postcards of Lincoln Center from the 1970s. 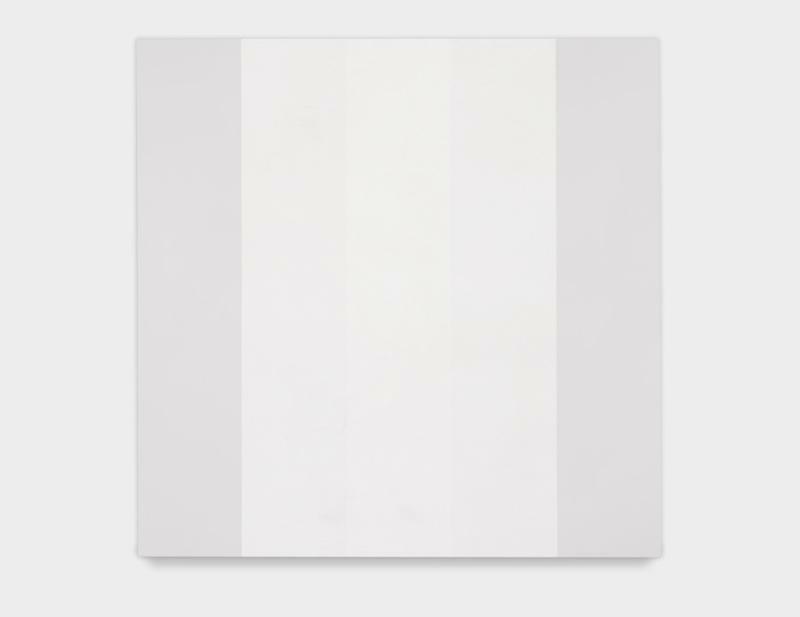 One in an edition of three sells between $55,000-65,000. 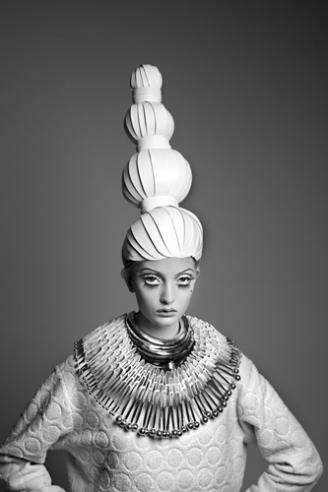 Iranian newcomer Sissi Farassat employs Swarovzki crystals and sequins to add sparkle to her photographs. She embroiders her self-portraits with the gems making each print unique...and affordable at under $10,000. Sebastiaan Bremer is also embellishing photographs. He is renowned for transforming ordinary snapshots into surreal imagery. Using India ink and an acrylic pen to add more dimension to his pieces, his latest works involve seascapes. Prices start at around $16,000 for small works and go up to about $32,000 for the larger pieces. 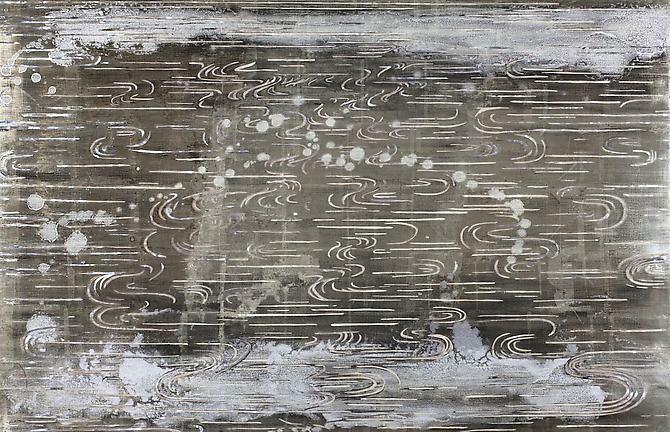 Mother of pearl is inlaid into Nancy Lorenz's gold and silver-leaf abstract paintings. Using these luxurious materials together, Lorenz reinterprets a Japanese aesthetic into her work, having lived in Tokyo for five years. Prices range between $6,000 and $40,000 depending on size. Asian influence abounded....Liu Bolin's photos were a big hit at the Art Asia fair. He is known as the "Vanishing Artist." He takes photographs of himself fully blended in with a background behind him as a form of political protest and his way of hiding from the authorities. His camouflaged self-portraits are available in two sizes, each only in an edition of 6, hovering around $10,000. Chul Hyun Ahn's sculptures also drew curious onlookers, trying to figure out the optical illusion he achieved with his lights, plywood and mirrors. 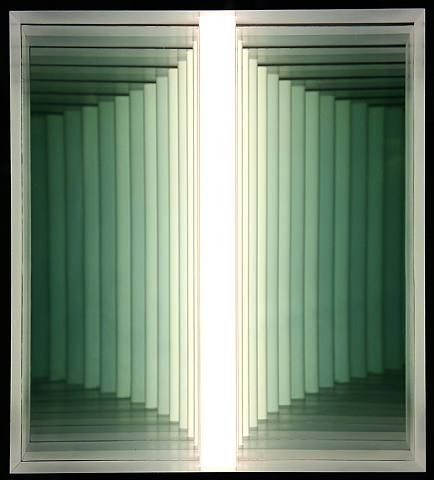 His signature "tunnel" creations simulate alternate dimensions and challenge the viewer to experience intellectual and spiritual travel. 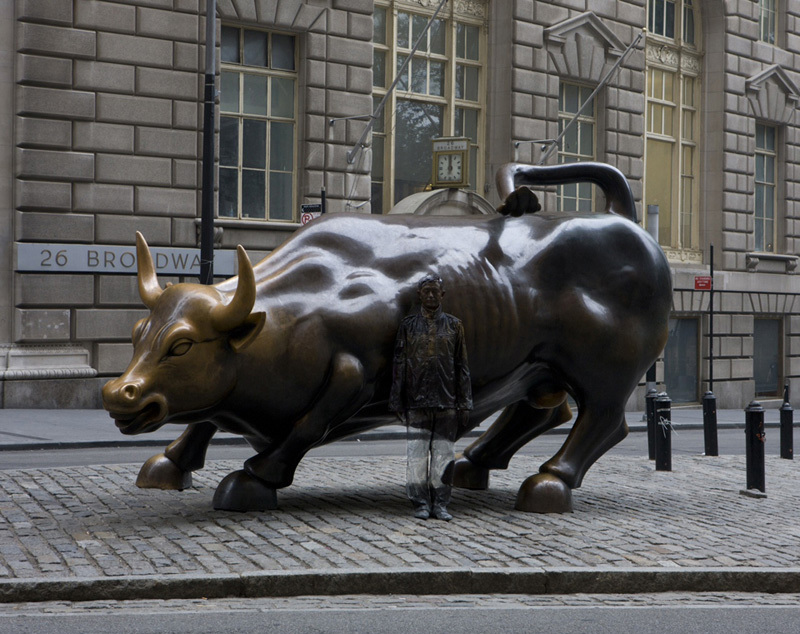 These works are only available in editions of three and are installed on the wall or are free-standing floor structures. 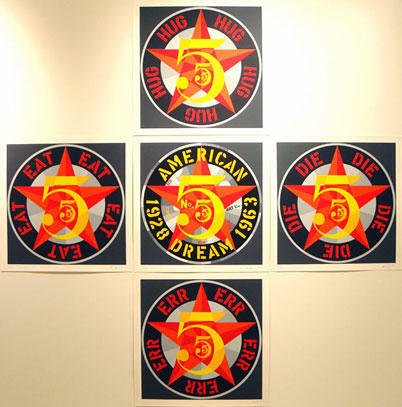 Large works are priced at about $55,000. 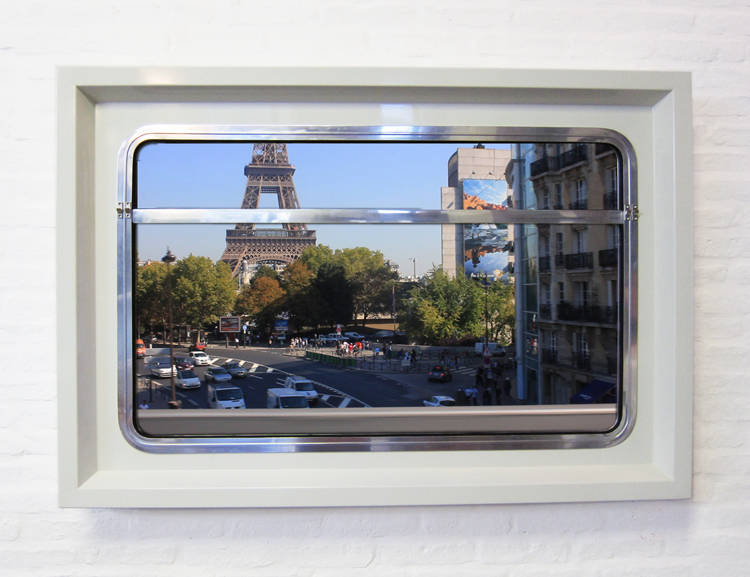 Traveling from Japan to Paris to New York, Leandro Erlich's newest video allows us to sightsee without the hassle of packing and unpacking...."Global Express" takes us on an eight-minute journey through three cities from a subway car window. This trip costs a mere $65,000, excluding TV equipment. Experimental filmmaker Leslie Thornton also plays with our minds in her latest additions to her celebrated Binocular Series. Her mesmerizing kaleidoscope technique watches animals' movements in their natural habitats. Thornton's newest piece is a 12-minute video filmed in the Alps of sheep grazing under a ski lift. The high-definition footage can be viewed easily using a Mac-Mini or on a Blu-Ray disc. Photographic out-takes can be printed as well. Videos are priced around $8,000 and photos are under $2,000 each. 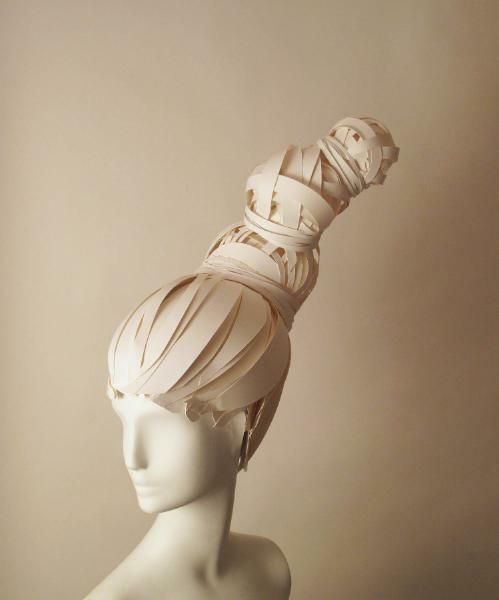 A fun installation we came across was the Paper-Cut-Project, paper wig sculptures designed by two Atlanta-based artists, Amy Flurry and Nikki Salk, who were clearly influenced by vintage 1960s fashion photography. Their creations have captured the attention of numerous fashion houses and will be featured in a spread this December in Italian Vogue. Check out our list of services, past newsletters, and art we have purchased at www.tag-arts.com. Tag-arts offers art advisory services for private collectors and corporate clients primarily interested in emerging and mid-career artists. Tag-arts curates and enriches residential and commercial spaces, including hotels, restaurants and offices. If you have further interest in tag-arts or any of the artists mentioned above, please contact Emily Greenspan via email at emilygreenspan@tag-arts.com or by phone at 212 920 4146 or find us at www.tag-arts.com. To view previous tag-arts artist profiles and newsletters, please click on our archive.